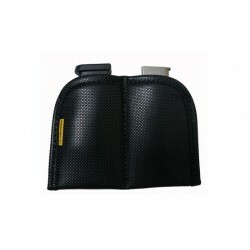 Holsters (CZ 100) There are 11 products. 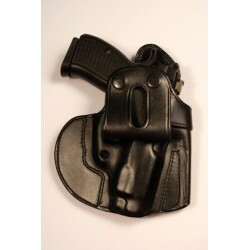 The CADET Holster proudly holds its rank as ARMY ANT's entry level IWB (inside the waistband) holster. 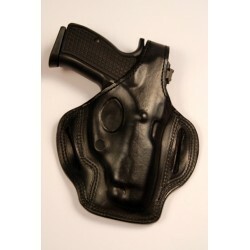 The original Remora Holster for most pistols with LARGE LIGHT installed. 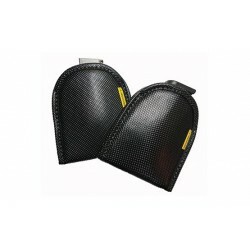 The original Remora Holster with REINFORCED TOP. 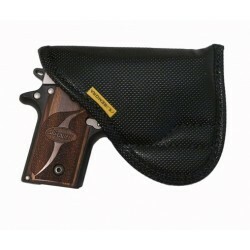 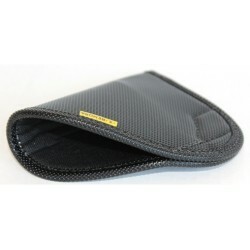 The original Remora Holster defines with an additional SWEAT SHIELD between the pistol and your body. 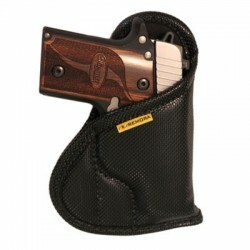 The original Remora holster with an ambidextrous clip added. 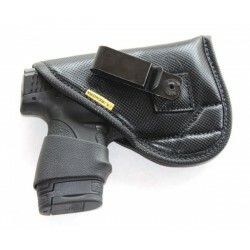 The original Remora "No Clip, Non-Slip" Holster defines taking concealment to the next level. 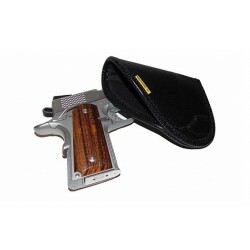 Reinforced Remora Holster for COMPACT pistol with SMALL LIGHT installed.